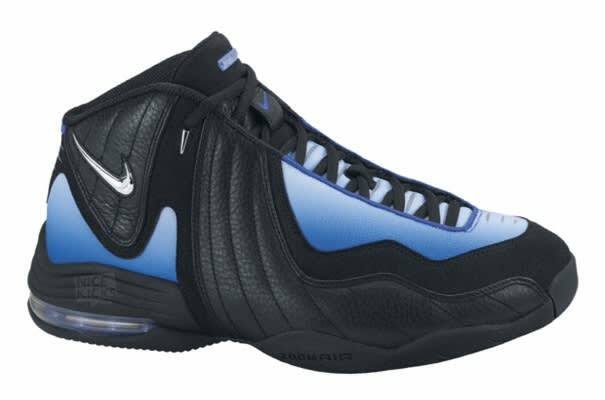 • Nike quickly hopped on the Kevin "Da Kid" Garnett bandwagon when he jumped straight to the pros out of high school. On court, Garnett came out wearing player exclusives for the first couple of years that Nike then followed with two subpar signature shoes. His third signature model, dubbed the Nike Air Garnett III, was better received, and was the most successful model of his short tenure with Nike. Last year, this sneaker rereleased as the Nike Air 3. Garnett is currently signed to Anta.